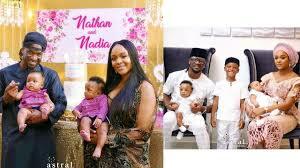 Peter Okoye, one of the members of the defunct P-Square, has given one condition for the group to return and take its pride of place. 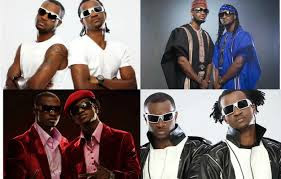 You’d recall that the pop group was made up of twin brothers, Paul and Peter Okoye and managed by Jude, their older brother. They broke up for the third time earlier this year and have been running their solo career. However, their fans all over the world feel they were better as a unit but Peter, a.k.a. 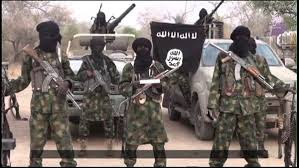 Mr. P, explained that it was the disrespect shown him and his family by other members of his extended family that triggered the split. 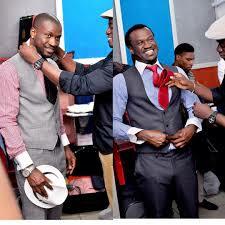 Peter said: “P-Square can only come back if the respect comes 100 percent.” He told Citizen TV, Kenya. “In life what we call family value is important. The fans want P-Square but how many times do you want P-Square to come back and break up. We’ve broken up three times and the same issue is still there.